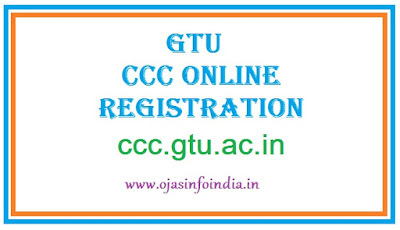 Gujarat Government Techological University(GTU) Publiced Notification for New Registration CCC Computer Exam Date. Next Session Registration will start on 20th April2017 to 26th April 2017 on ccc.gtu.ac.in website. 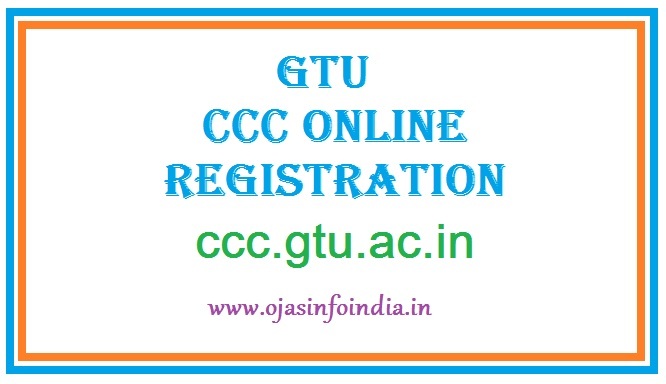 For More and All Information visit official website of GTU.Please visit ccc.gtu.ac.in for New Registration.